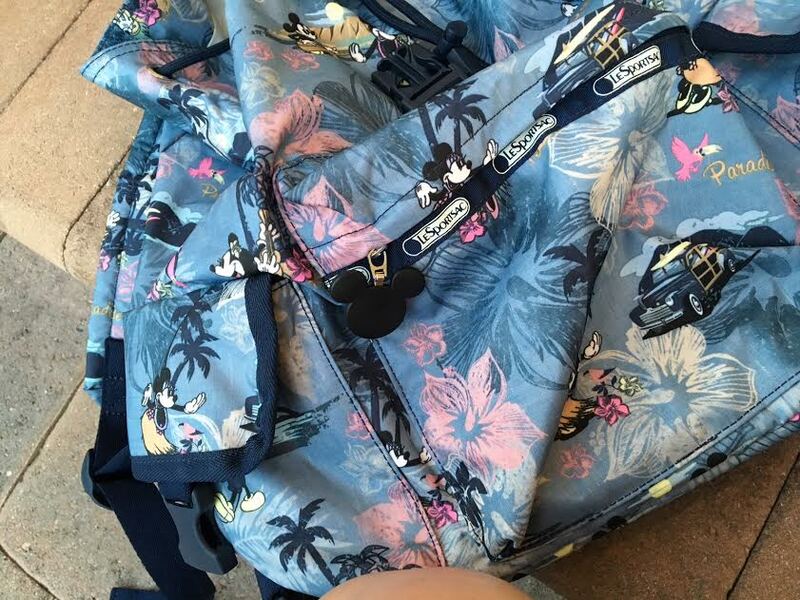 Picturing Disney: Never Lose the Spirit of Vacation with LeSportsac! 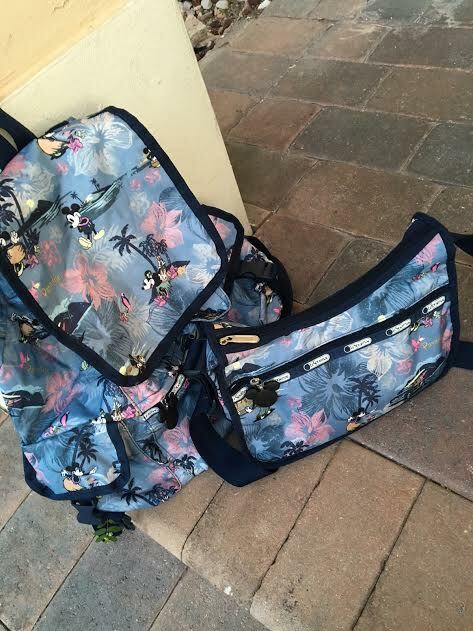 Never Lose the Spirit of Vacation with LeSportsac! 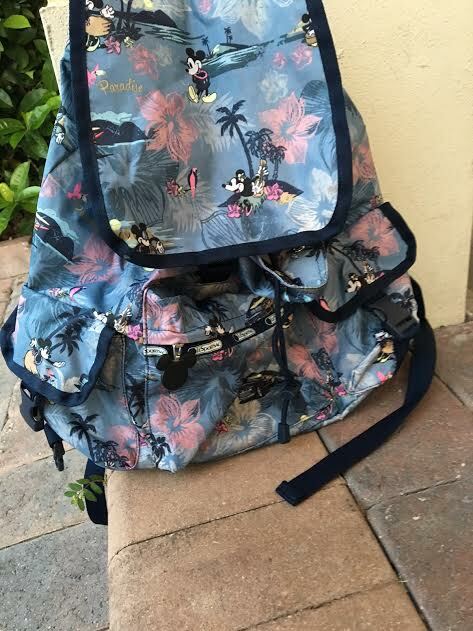 As summer comes to a close and a new season is slowly blowing in, I realized that I can still hold on to a bit of that tropical summer feeling with my LeSportsac Vacation Paradise Hobo Bag and Voyager Backpack. The Hobo Bag is small and great for managing everyday necessities while on the go. With its small size, I intentionally take less with me which gives me a light hearted feeling. The Voyager Backpack is another great option for those on the go. I was able to pack shampoos, brush and hair spray while comfortably fitting a change of clothes and some shoes. I can't wait to use it when we go to Las Vegas in November. The Voyager Backpack is the perfect carry on bag to accompany me on the long 5-hour flight. LeSportsac bags are truly durable and will last you a long time. Which leads me to the infamous LeSportSac backpack! They have sent us these for review before and after 3 years, multiple road trips, and first grade... my little one can still rock her original LeSportSac backpack! We brought one on her VERY FIRST trip to Disney World (she loves her adorable Spring Mickey Loves Minnie print). These bags can take anything you throw at them (I can vouch for that, I'm rough with bags). Our now second grader takes her bag to school everyday. She loves the Mickey shaped zipper pulls, and this style bag is great for younger grades. It holds up, is water resistent, easily, cleaned and has multiple pockets. We've packed it with books and supplies, sleepover essentials, and everything a 7 year old needs for her first plane trip! At the end of the day, they pass the kid test, the time test, the weather test, and the over-stuffed test! Worth every penny!